Russian Doll’s Love Letter to Video GamesFrom respawns and fetch quests to non-playable characters, the Netflix show maps gaming tropes onto the reality of trauma. Russian Doll Has No Easy AnswersNatasha Lyonne’s mind-bending Netflix show is an exquisite blend of sci-fi, psychodrama, and parable. 39 Easter Eggs and Cool Details to Look for on Your Russian Doll RewatchThe Netflix series is packed with hidden images, inside jokes, timeline crossovers, and clever references. The Story Behind Russian Doll’s Bathroom ‘Reset Point’Production designer Michael Bricker explains what went into creating the space Nadia finds herself returning to over and over. 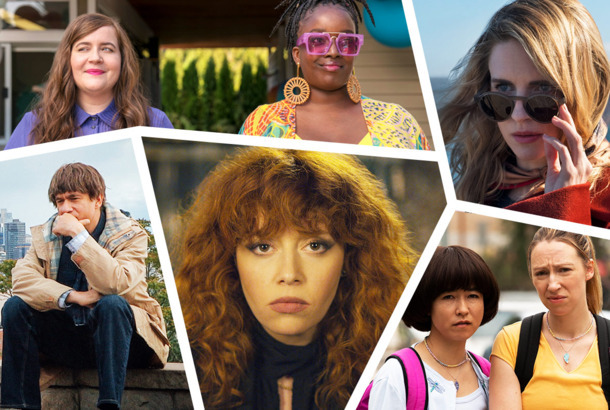 Russian Doll, But Only the Death ScenesTimelines, shmimelines — here’s a chronological breakdown of all the ways the Netflix series kills off Natasha Lyonne’s character. Russian Doll Season Finale Recap: The Maze RunnerOnce upon a time, a very special boy and a very tough lady figured out how to rewrite the code. 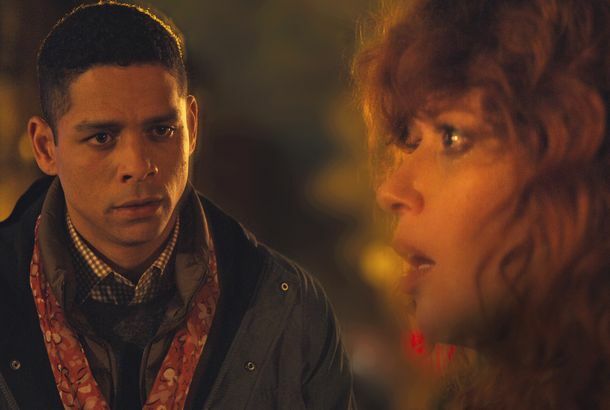 Russian Doll Recap: That’s What Friends Are ForNadia and Alan have a plan to move forward, but first they have to wade through a sea of WTF. Russian Doll Recap: Mirror, MirrorWith Alan and Nadia now acting out a shared existence, they also have a shared to-do list: Figuring out Alan’s first death. 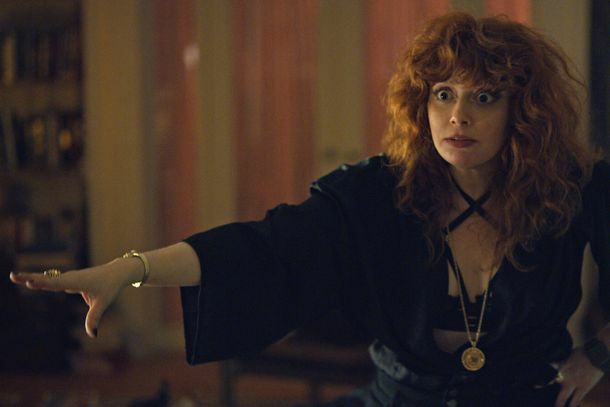 Russian Doll Recap: Control FreakA yin to Nadia’s yang is revealed, but just how do they overlap? Russian Doll Recap: Sweet SurrenderIn which Nadia plunges into the abyss, both metaphorical and literal. Russian Doll Recap: Game TheoryNadia’s on a quest for answers — but first, she has to figure out how to get down the stairs. Russian Doll Series Premiere Recap: Tomorrow Never DiesNatasha Lyonne is captivatingly funny in a series premiere in which every beat feels fraught with potential significance.